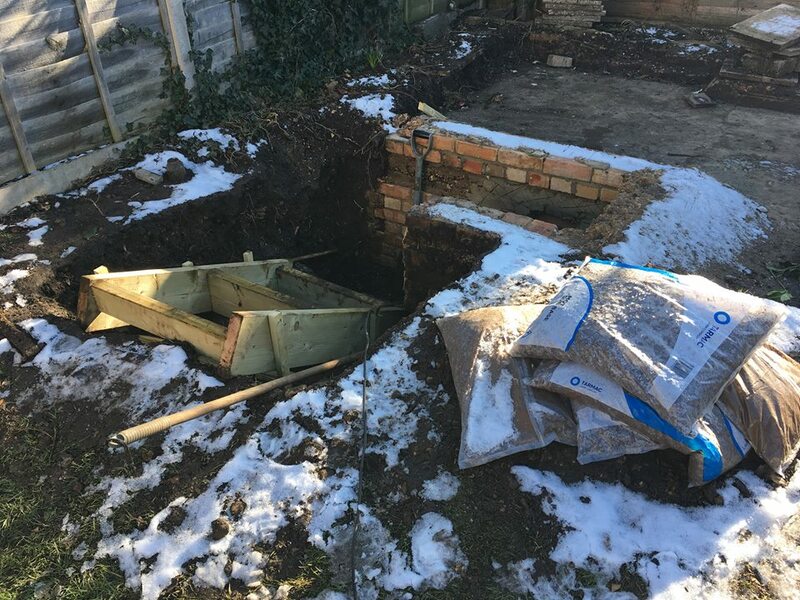 There is an update on the mystery surrounding a bomb shelter found in a Bournemouth back garden, on Barnes Road. After the war her uncle buried the place. 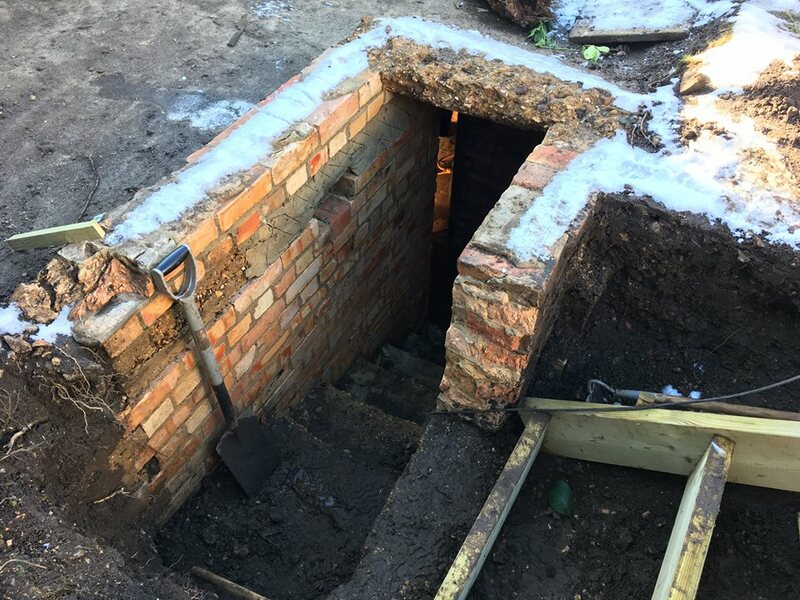 News about the World War Two bomb shelter has spread quickly and a woman came forward with information. 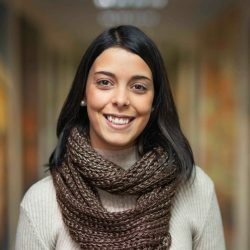 She contacted Mr Neri and said her grandfather built the chamber back in the 1940s. “She used to live here when she was little and her grandfather built it during the Second World War and after the war her uncle buried the place”, explained Mr Neri. The shelter, which has a fireplace and a chimney had rusty items suggesting that no-one had been inside for a long time. The family bought the house about a month ago and Mr Neri was planning to build a new shed in his garden. After finding this new feature of their garden and clearing away the soil they found a small room filled with rubble. “We didn’t know what we were going to find there, we didn’t know if we were going to find remains of people or something else”, he said. She used to come here to hide when the sirens rang. Another woman approached the family and said “she used to live across the street and when she was little she used to come here to hide when the sirens rang”, added Mr Neri. With around four meters by two and 1.8 meters in height, the Neri’s still haven’t decide what to do with their new piece of history.